Valentine’s Day may be one of your favorite (or least favorite) holidays. It’s a time of love, romance, and joy. And can also be a time of heartache, Netflix, and ice cream binging if you don’t have a lover. But for all of you lovers out there, this is your day to be the hero. This is your time to get the perfect gift for your sweetheart, that upside down kiss in the rain you’ve always wanted, and those three immortal words, “I love you.” We want to ensure that you get them the best gift possible. Here are 9 of the best Valentine’s Day gifts for her! This is one of the easiest and most affordable things to give to her this Valentine’s Day. 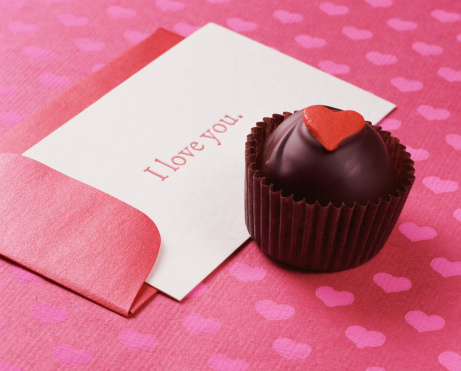 A card or love note is such a simple gesture that she will love and appreciate. Plus, it will show off your creative side. All you need is a piece of paper and a pencil or other writing tool to make her a simple love note. Shakespeare will be proud, and your lady will be smitten. 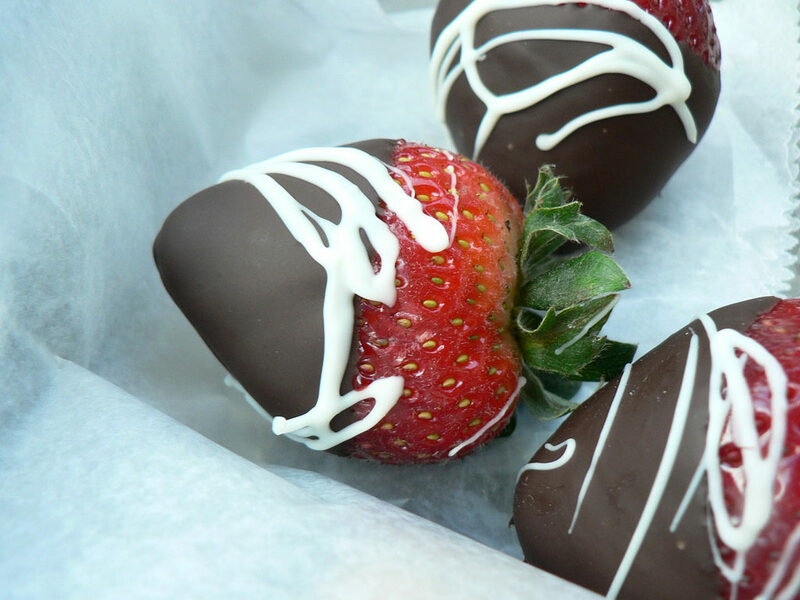 You can find some delicious store bought chocolate strawberries or even have them delivered. But if you want a more affordable way to make this romantic dessert, you can make these from scratch. You will only need two ingredients: fresh strawberries to dip and chocolate to melt. So melt her heart! You can purchase standard baker’s chocolate or a high-end brand; it’s your personal preference. But in the end, it doesn’t really matter if you make a Hershey’s strawberry or Lindt strawberry, because who doesn’t love a sweet, juicy strawberry dipped in decadent chocolate? 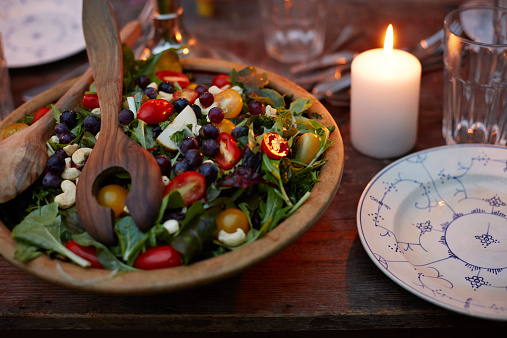 Your lover will appreciate all of the hard work you put into cooking a homemade meal and creating the beautiful scenery of candles. If you really want to hit her in the feels, then find a detailed recipe that you can make with all kinds of fresh ingredients. Pinterest will be your best friend if you are looking to find her favorite dish. Be sure to consult that red and white pinning app to find the best recipe for both of you. How could you not include this on a list of best gifts? 99% of all women love chocolate. Maybe not that many, but it’s probably a pretty close estimate. 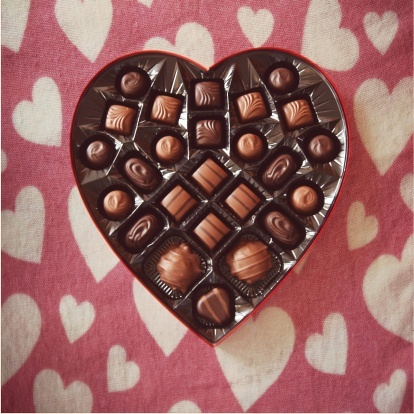 There are many different options here: heart shaped chocolate boxes, bags of truffles, or even candy bars. You can never go wrong with chocolate, unless your significant other doesn’t like it, but that’s probably not likely. Everybody has hard days and could use a nice relaxing massage. The special woman in your life will be so excited when she finds out that you have given her a gift card to her favorite spa or massage place. You can take this up a notch by getting a couples massage together. Or better yet, give her a massage yourself. Of course, this all depends on your skills, but this stress reliever is sure to be a home run on Valentine’s Day. 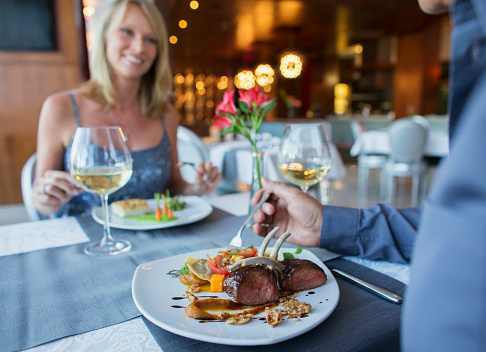 Dinner at a fancy restaurant is one of the best ways to spoil your significant other with an amazing meal. As cliché as it is, a good meal from a fabulous restaurant is always appreciated. Salad, steak, and dessert, these are the three amigos that make up the perfect night and the perfect meal. A big duh! Can you get more romantic than hand-delivering a bouquet of flowers your significant other a bouquet of roses, if you said “No,” then give yourself a pat on the back. If you say “Yes,” then either you are crazy or you are holding back an amazing idea from humanity; shame on you. 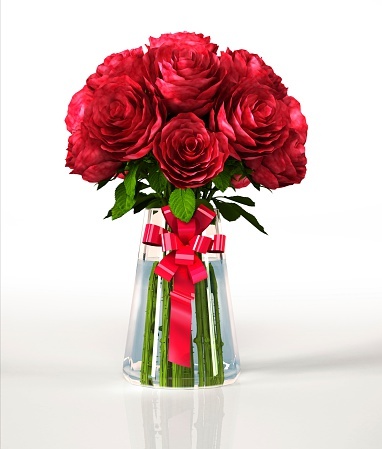 Roses are the most popular choice; however, you ought to find out your woman’s favorite flower and go with that. 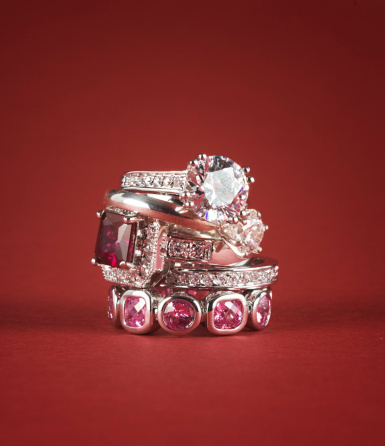 From watches to bracelets, or diamonds to more affordable jewelry, you can never go wrong with a shiny piece of bling. Women love to be able to show off all of the new gems in their collection. If you are unsure of your lady’s taste, get advice from one of her girlfriends or even from your girl herself. This idea is for the 1% of the population that we didn’t mention earlier. 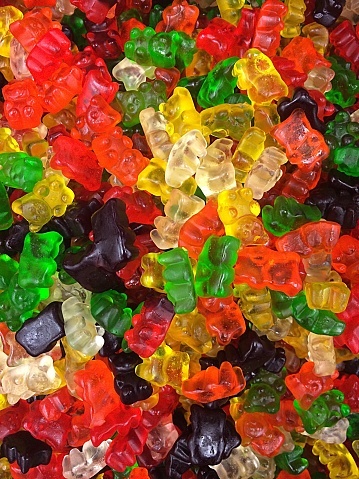 Gummies, sour candies, and fruity candy are among some of the best options you can get her! But you know your significant other better than we do. So just make sure to buy her a gift that you know she will love. And if you have any other Valentine’s Day gifts that you’d like to share with us, please leave a comment and let us know!